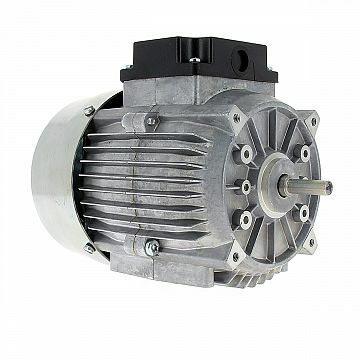 The range of alternating current motors uses synchronous permanent magnet technologies and asynchronous single or three-phase technologies and we also have motors called “shaded pole” motors. Shaded pole motors are ideal in low power applications and their consumption is low, they are for applications where the working is simple and where a long operational life is required at low cost. 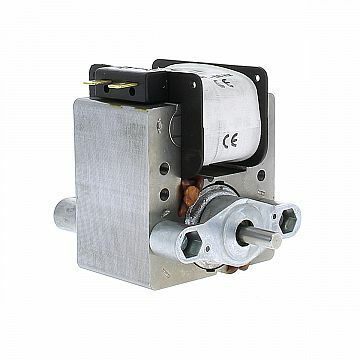 Whether alone or with a reducer, they are ideal applications in the hospitality sector for chicken grills, kebab, chocolate or fritter machines, ovens, toasters, coffee machines, etc..
Synchronous technology motors allow for rotating at a constant speed regardless of the variations in load and voltage. 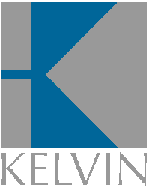 They are often used in systems with a constant speed and torque, fed directly from the mains. 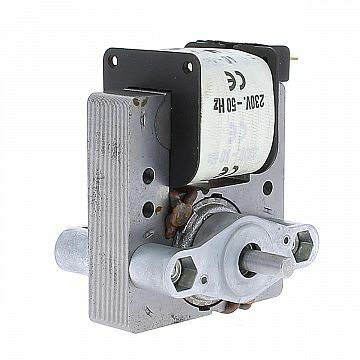 They offer a long operational life, which is required for most applications. The synchronous motors are available in versions with 2 and 4 poles, which allow us to obtain a very extensive range of speeds. A robust product which, in combination with a reducer, is used in machinery like conveyor belts.